International is using Smore newsletters to spread the word online. 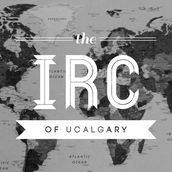 Your November update from the IRC at UCalgary! It is our sincere pleasure to present the inaugural issue of our monthly International Relations Club Newsletter. Your IRC executives have worked diligently to conceive and schedule a full slate of club events and activities for the 2013/2014 year, and we have designated our new monthly newsletter as an important communications tool to help keep you apprised of these IRC goings-on each month. The format we have chosen is such that it allows for a comprehensive listing of all our scheduled events every month, with clearly enumerated details such as date and location, and even embedded Google Maps to help you find event venues off-campus. Additionally, the newsletter is segmented into a number of categories, with the intention of providing easy access and navigation to members who are most interested in specific offerings. It is our hope that this newsletter will help keep all of our IRC members informed of each month's events and activities well in advance, thereby helping to better organize your busy schedules around IRC events you would like to attend. In addition to announcing upcoming events, subsequent issues of our newsletter will also contain postings of other relevant Students' Union news and events, as well as unique opportunities to attend other SU clubs' events for free (specifically those we have partnership agreements with). We will also keep you notified about certain U of C sponsored events, panel discussions, conferences, and any other worthwhile opportunities that are relevant to IR. Finally, we will also use the newsletter to notify our members of certain club-related business or administrative issues from time to time, as well as opportunities to fill new vacancies and join our executive team. In upcoming issues of the newsletter, we will identify important IR-related news, and we will provide links to examine certain stories in further depth at their source or on our website. We also encourage you to follow us on Twitter and like us on Facebook for more IR news content (see our links at the bottom). We appreciate your membership in the IRC, and we look forward to providing you with high-quality newsletters for years to come! 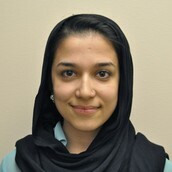 Saima is the Vice President Executives of the IRC. She is in her third year and in conjunction with the president, her responsibilities include oversight of the activities of the executives and the club. In her spare time she enjoys watching British Panel Shows and dining out. Sumayya is a Biological Science major in her third year. She has a keen interest in politics and in ecological conservation. Her responsibilities include developing relations in the U of C and Calgary community. 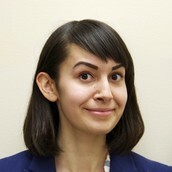 Robin Despins is a third year student majoring in International Relations. 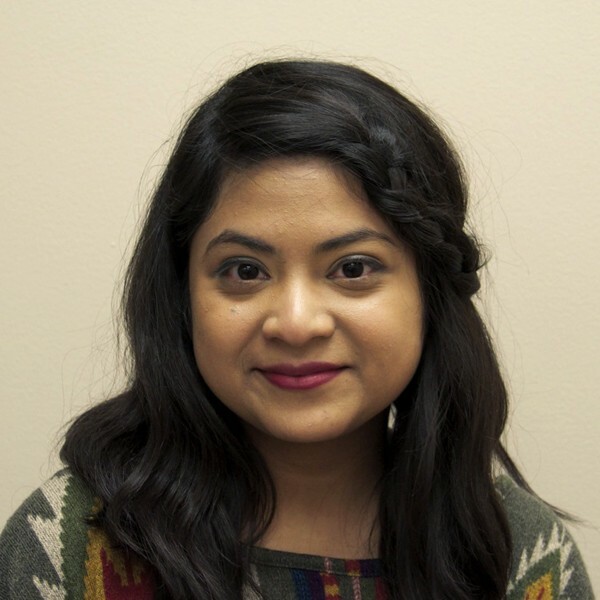 As VP Communications, she acts as a liaison between club members and executives through email and social media. She enjoys British panel shows and reading in her spare time. Eric is a politically inclined University of Calgary student, focusing on a combined degree with Sociology (Concentration: Ethnicity) and Political Science. As the Executive of Finance for the International Relations Club, he is responsible for all matters regarding commerce and management of funds. Kyle Schole is a Westlock native (north of Edmonton) and is in his third year of studies in International Relations with a focus on the Asia & Pacific Region. 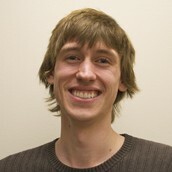 He is also minoring in Canadian Studies. Next year, he is looking at studying abroad, and eventually, he hopes to find a career in the energy sector, and/or in the realm of security and counter terrorism. 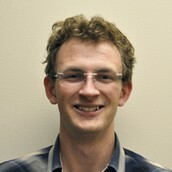 Calder Shapland is Vice President of Marketing. He is a second-year International Relations student focusing on Security and Strategy in the Middle East and North Africa. 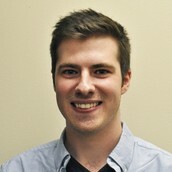 Calder was born and raised in Canada and has experience living in the United Arab Emirates. His responsibilities include developing materials for the promotion of club events as well as social media. The IRC is proud to present the first of our Professor Lecture Series: Professor Stephen Dumas. Professor Dumas' areas of research interest include criminology, deviance, and social justice. He is a gifted and knowledgeable speaker and the lecture should prove to be tremendously engaging. Members and non-members alike are welcome, and we encourage you to bring your friends. Snacks and drinks will be provided. Every year, Operation Christmas Child collects hundreds of thousands of shoeboxes filled with school supplies, toys, candy, and hygiene items to give to impoverished children worldwide. Join the IRC in packing shoeboxes to be sent to children in need, or drop by with a pre-filled box to donate! The IRC will be hosting a political discussion night on November 28th - with so much going on in current events, there should be no shortage of things to talk about! Whether your interest is casual or in depth, this is the perfect opportunity to participate in political discussion with your fellow IR enthusiasts! Snacks and drinks to be provided to paid members (you can purchase you membership at the door for $5). Presented by Career Services & the Alumni Association, the Dining Etiquette Dinner is an event designed to help you brush up fine dining manners and skills, which could be useful for any professional dinner or networking event. You can register here - the event costs $20, which includes a three course meal and a non-alcoholic beverage.